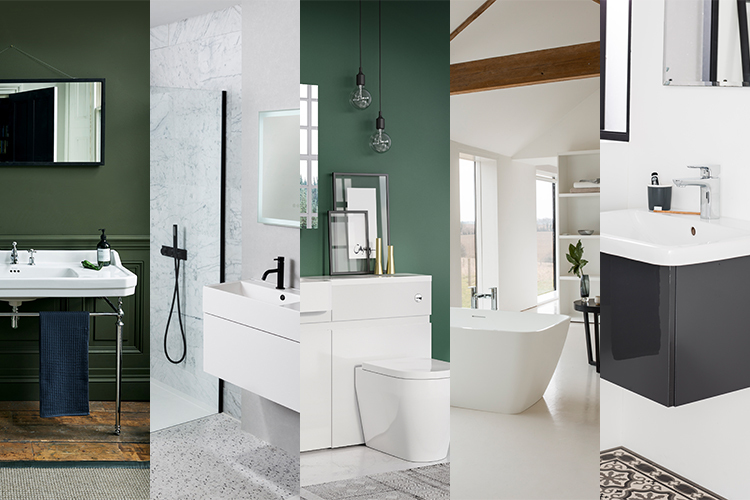 Bathroom Brands Group Projects specialises in providing clients from the commercial, residential, refurbishment and Architect & Design professions a diverse and extensive portfolio of stunning bathroom ranges at a non-retail level. Whether you're looking for unique, traditional or contemporary bathroom products, specifying for commercial projects, planning residential developments/refurbs - our comprehensive range of brands, coupled with our vast industry experience makes Bathroom Brands Group Projects the right partner for your specifications. Having worked with some of the most prestigious and recognised organisations around the world, our team of bathroom industry professionals are here to guide and advise you through the selection process and ensure your bathroom requirements are delivered to your exact specification and needs. Our clients are at the heart of everything we do and Bathroom Brands Group Projects reputation has not only been built on the quality of our products, but also on the delivery, support and aftersales service you’ll receive throughout the procurement process with us. 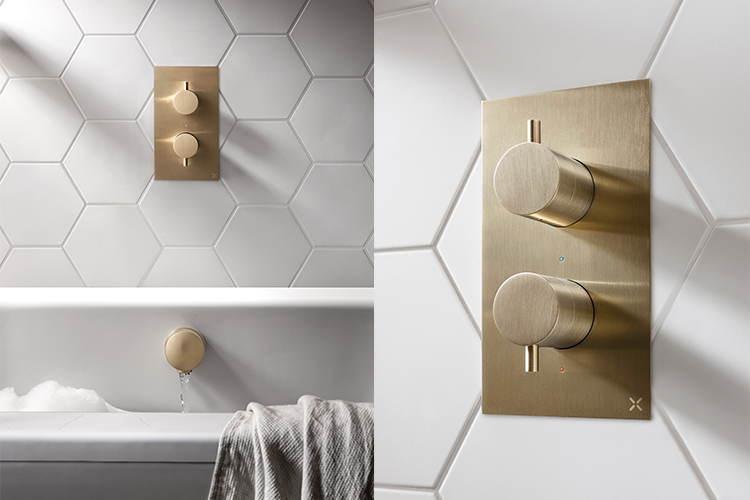 Bathroom Brands Group own, retail and manufacture some of the worlds most respected and recognised bathroom ranges – from unique marketing leading Crosswater brassware, beautifully traditional Burlington bathrooms, and luxurious Clearwater baths. 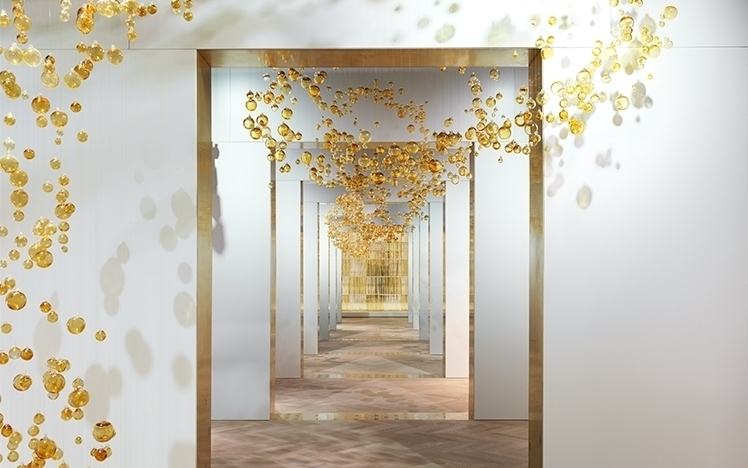 Walking under a swirl of 5800 hand blown glass baubles at our spectacular Gallery at Lake View House. This space was purpose built to showcase our brands : Crosswater, Burlington, Britton, Clearwater and Thirty6.